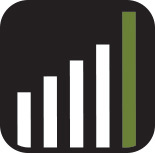 Montgomery County Revenue Authority – PROVIDING SERVICES, PRODUCTS, AND OPPORTUNITIES OF VALUE THAT OFFER ENRICHMENT TO THE COMMUNITY. The Montgomery County Revenue Authority, created in 1957, is an instrumentality of Montgomery County, Maryland and a public corporation. The Revenue Authority was established to construct, improve, equip, furnish, maintain, acquire, operate, and finance projects devoted wholly or partially for public use, good, or general welfare. We create, operate, fund, or consult on initiatives through economic development, transportation, and recreational opportunities. 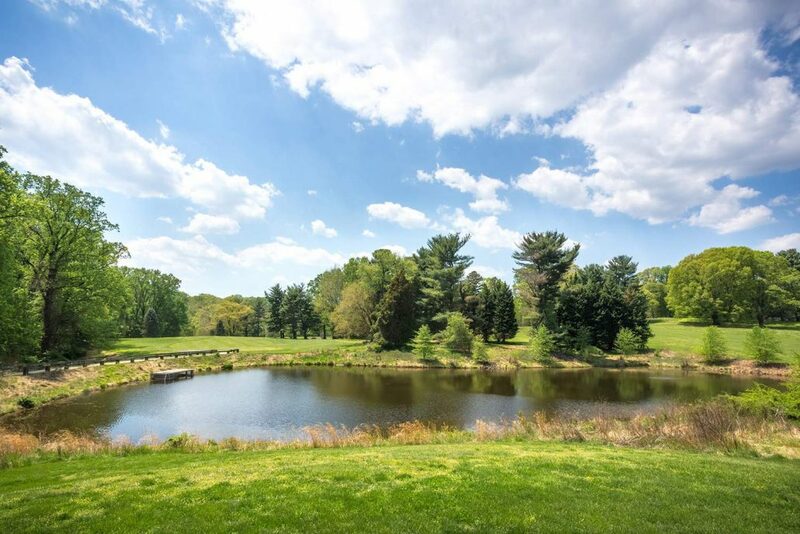 MCRA provides recreational opportunities through the operation of nine public golf courses. 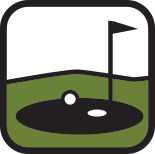 The courses operate under the MCG brand, offering activities and programs for golfers of all ages and abilities. MCRA funds other recreational opportunities through partnerships with County agencies. 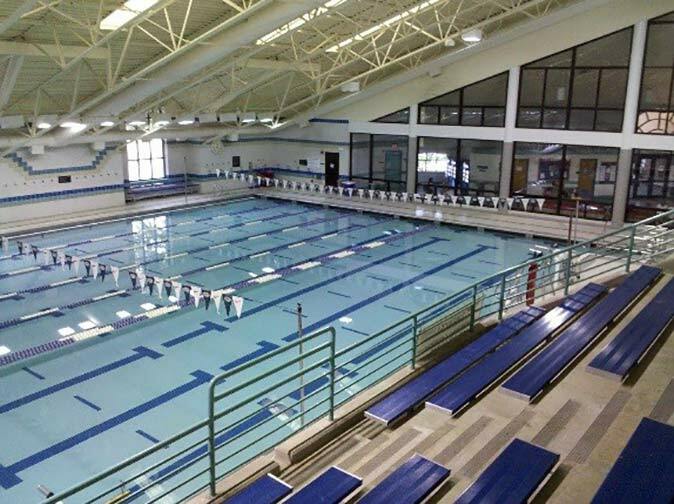 Past projects include the Western Area Pool, the Olney Swim Center, and Germantown Indoor Swim Center. 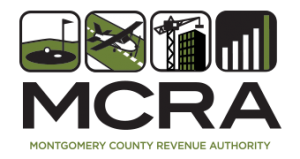 MCRA supports transportation in the County through ownership of the Montgomery County Airpark. 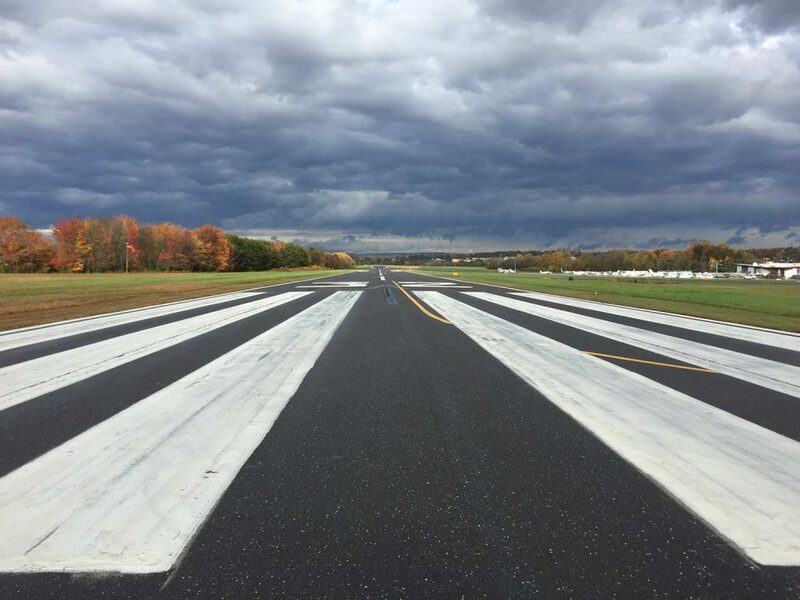 This facility provides significant economic impact for the County as it the closest jetport to the nation’s Capital. 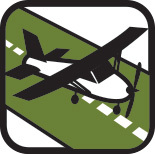 The Airpark offers flight training, an on-site restaurant, plus a variety of aviation support services. 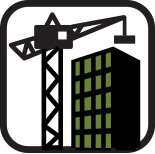 MCRA supports economic development in Montgomery County through financing, consulting, and operating facilities. 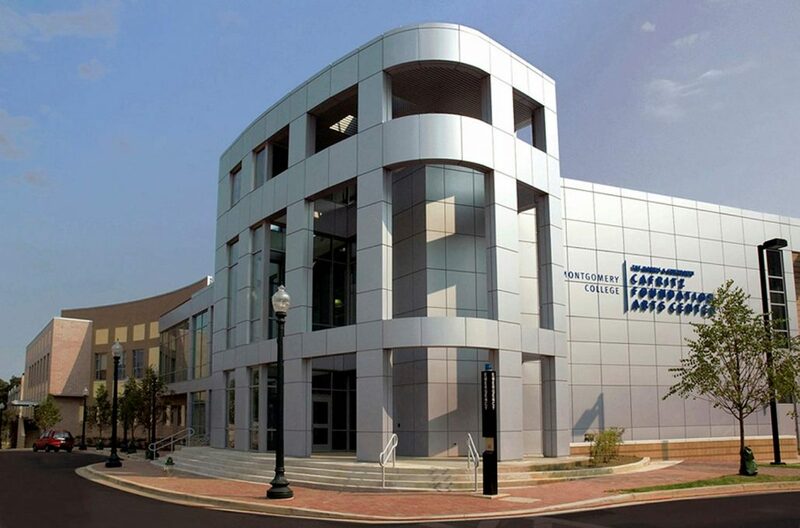 MCRA’s partnership with the County and State provided financing for the development of the Montgomery County Conference Center. MCRA uses its bonding authority to partner with numerous agencies and the private sector to fund important projects throughout the County. These important public purpose projects include education, transportation, economic development, human service, recreation, and the arts.